EXPOSED: The Fake Sheik Mazher Mahmood, BBC Panorama Exposes his often illegal and certainly dishonest entrapment techniques and Fabricated Stories and Evidence! EXPOSED: One of the World’s Most Dishonest & Dodgy Journalists…. 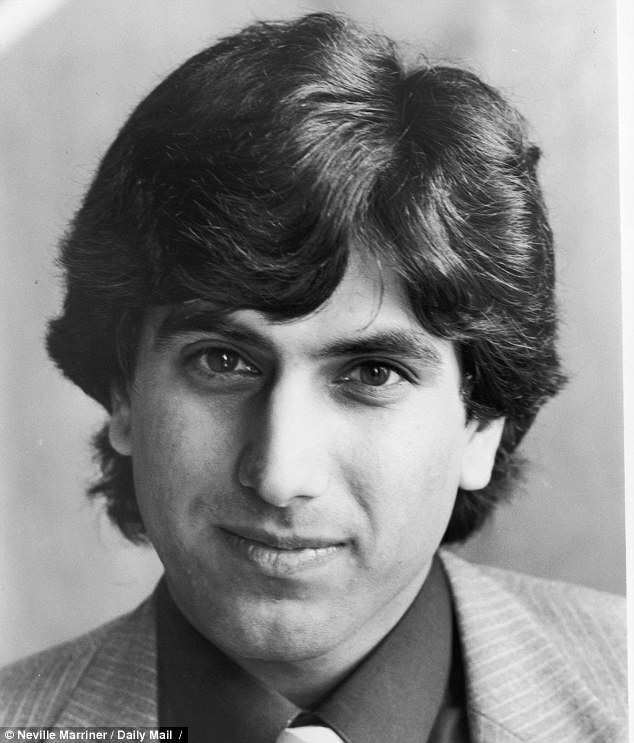 Formerly of the Now Shut down (and shamed) News of the World, and more recently of the UK National Newspaper “The Sun on Sunday” This 30 Minute Programme entitled “Panorama – The Fake Sheik Exposed” reveals SOME OF THE TRUTH about DISHONEST Undercover Journalist Mazher Mahmood. Indeed I published the full facts about this in my autobiography which has been on worldwide sale for years, and this book when published was featured in the major respectable National UK Media and also in some International Media. REMEMBER THE NEW’S OF THE WORLD CLOSED DOWN AFTER BEING SHAMED FOR PHONE HACKING AND OTHER ILLEGAL TECHNIQUES…. Believe me that was just the tip of the iceberg…..
I’m just glad that slowly but surely the truth is finally coming out, and all thanks to Tulisa Contostavlos and the court case against here falling apart EXPOSING THE VERY REAL FACT that Mazher Mahmood had lied and frankly engineered the whole untrue situation.